Medium oasis, pistachio, and panda , small hedgehog in stock end April. Ease right into potty training by snapping your medium Best Bottom Diaper Inserts in your Best Bottom Training Pants. 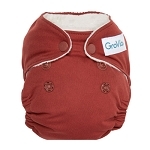 This allows for a substantial amount of absorbency for early learning. 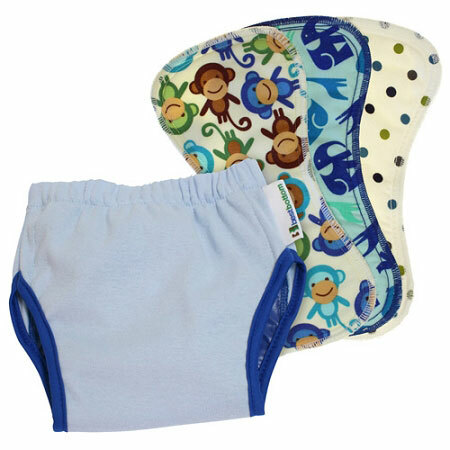 Once your little one is getting the hang of it, transition them to your small Best Bottom Diaper Inserts to catch their smaller accidents. 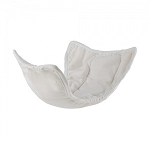 Before you know it, they will be feeling like a big kid and ready for the Best Bottom snap-in FeelWET training pants inserts! I think this kit is really good value for money compared to other cloth training pants on the market. Three inserts to one pair of pants seems right to me - by the time my daughter has had three little accidents the outer is ready for a wash. 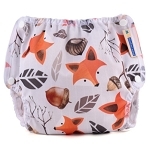 In terms of absorbency, we have found they will hold one medium size toddler wee for quite a while without leaking, so if your child doesn't always tell you straight away you should be okay. 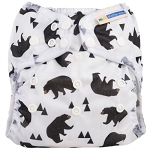 I have tried them with the Best Bottom medium booster too and they work just as well, although they will obviously be bulkier and will feel less like 'big girl/boy pants'. My daughter appreciates that they feel like proper knickers with no snaps, although if your child often poos in pants you might want to go for something with snaps! 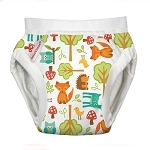 I bought these for my youngest to wear at night and on long journeys. She has been dry for two weeks but sometimes has little accidents. She wore these overnight and had an accident and although the insert and part of the outer was wet her bed was dry, more than can be said for other training pants I've used. 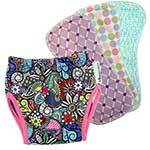 They are so absorbent but stay wet on the top to let her know she has had an accident. 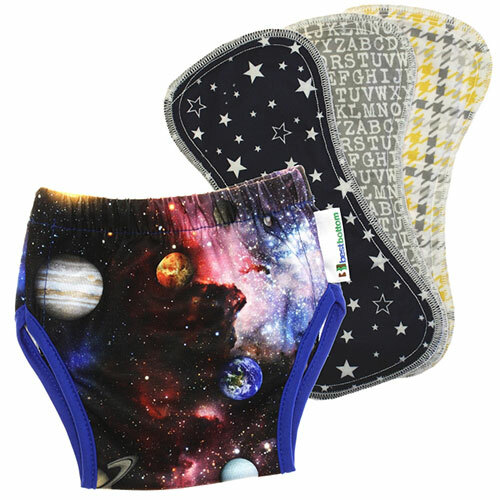 These are great for when your child refuses to wear a nappy to bed but you still want the security of extra absorbency! 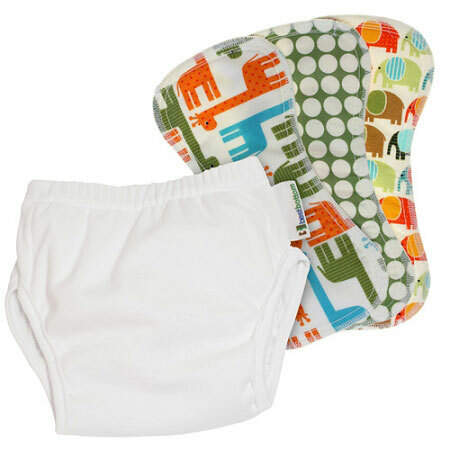 Good quality product that looks great, but beware if your little one does big wees! Both the look and feel of these potty training pants were a big hit with my little boy and the price point was a hit with me. Unfortunately they don't hold a large amount of wee. So if your little one has had a lot to drink and does a big wee, or does two wees in them without telling you, they have a tendency to leak. 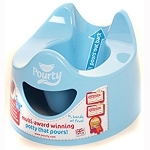 Despite this we still love them, but will most likely be saving them for when H is a little more reliably potty trained.